I thoroughly enjoyed this book! It was fast paced. The characters were real. The writer let you in to see all of the emotion each character was feeling without feeling like a monologue. I would recommend this book to anyone who enjoys a good mystery/suspense, with an added romance. A page turner! I read the whole series in a couple of days...couldn't put it down. Loved Mark's character. 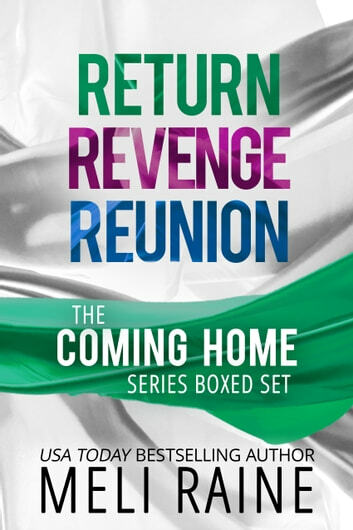 Awesome trilogy...hard to put down especially the last one called Reunion. Amazing. Keeps you on edge till the very last page. 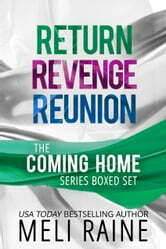 Suspense, love, determination and crime all in one great series. What a great series. Sometimes I did want to reach in the book and shake Carrie. Once I started had to read the series.